A struggling New Zealand on Monday recalled all-rounder Jimmy Neesham and leg-spinner Todd Astle for the remaining two ODIs against India, who have taken an unassailable 3-0 lead in the series. Neesham replaced Doug Bracewell in the team while leg-spinner Ish Sodhi made way for Astle. Astle has recovered the from the knee injury that ruled him out of the series against Pakistan in November, a statement from New Zealand Cricket said. Neesham was part of the squad that faced Sri Lanka at home recently before he suffered a hamstring strain. New Zealand's batting has let them down in the series so far but they have decided to retain their under-performing openers Martin Guptill and Colin Munro. India beat New Zealand by seven wickets here on Monday to go 3-0 up in the five-match series. "It's great to welcome back the all-round skills of Jimmy and Todd and we're looking forward to seeing what they can bring to the series," selector and former player Gavin Larsen said. "We're still looking to keep our options open with selections (for the World Cup) at this stage and ensure we continue to learn as much as we can about our players," he added. 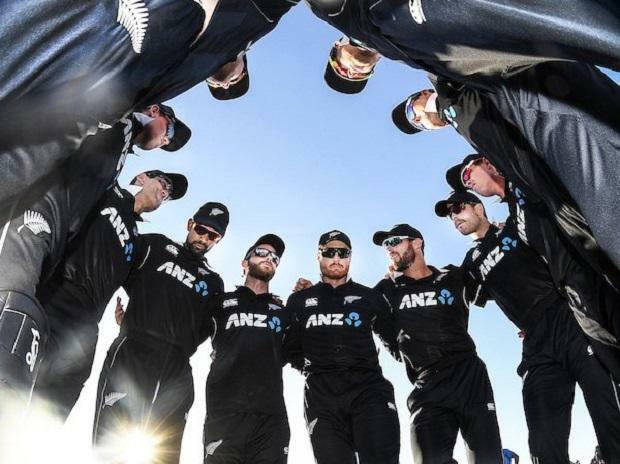 New Zealand squad: Kane Williamson (pact), Todd Astle, Trent Boult, Colin De Grandhomme, Lockie Ferguson, Martin Guptill, Matt Henry, Tom Latham, Colin Munro, Jimmy Neesham, Henry Nicholls, Mitchell Santner, Tim Southee, Ross Taylor.